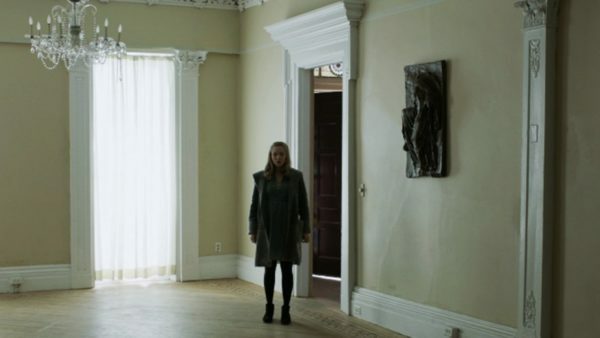 Hope and despair is the equivalent to the metaphorically persuasive angel and the devil on the shoulders of one of God’s lonely souls, a pastor at the titular First Reformed church. The establishment is about to celebrate its 250th anniversary regardless of the fact that attendance has gone the way of the dodo (among other things like the organ not working and needing replacement parts) and is now more of a small tourist attraction, but it’s still something Toller (Ethan Hawke continuing a string of challenging performances, this time in a highly nuanced and artsy role demanding him to convey a morally and ideologically conflicted religious type hanging on to faith by a thread, battling the sickness inside him threatening to emerge) is passionate about, possibly to the point of obsession considering he now appears to live as a socially distant recluse ever since the death of his son during the Iraq war (something that also strained his marriage to the point of killing it) which he feels partly responsible for as a once patriotic man that influenced the decision. As a form of meditation, Toller decides to keep a journal for the exact length of one year, which is supposed to be a process to help him maintain his dwindling faith in the face of failing health (he regularly urinates blood) on top of his tragic personal history. 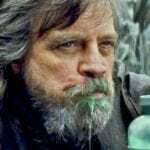 The problem, and brilliance to the credit of writer and director Paul Schrader (the masterful Martin Scorsese collaborator here putting together his best project in what feels like forever), is that this attempt at self-healing actually slowly begins to further his own self-destruction. 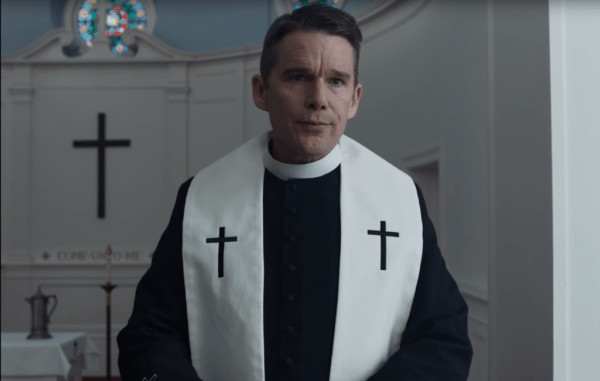 The pastor of a small church in upstate New York (Ethan Hawke) spirals out of control after a soul-shaking encounter with an unstable environmental activist and his pregnant wife (Amanda Seyfried) in this taut, chilling thriller.